She Leads Africa, a social enterprise based in Nigeria that helps young African women achieve their professional dreams. 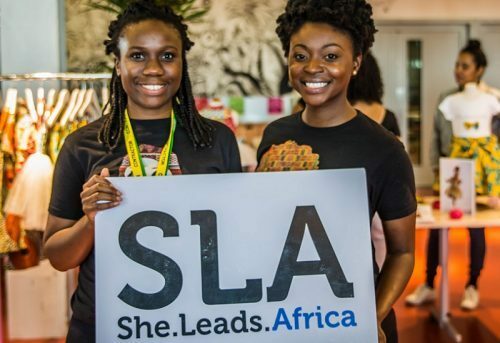 With engaging online content and pan-African events, Co-founders Afua Osei and Yasmin Belo-Osagie aim to provide the necessary tools to transform a business from micro-level to a global success. A key aspect of countering the issues African women face is to highlight autonomous business women to show that achievement is possible. At the young ages of 29 and 27, co-founders Afua and Yasmin are leading examples of driven, entrepreneurial women. Afua Osei was born in the United States and went on to purse a business degree at the University of Chicago. 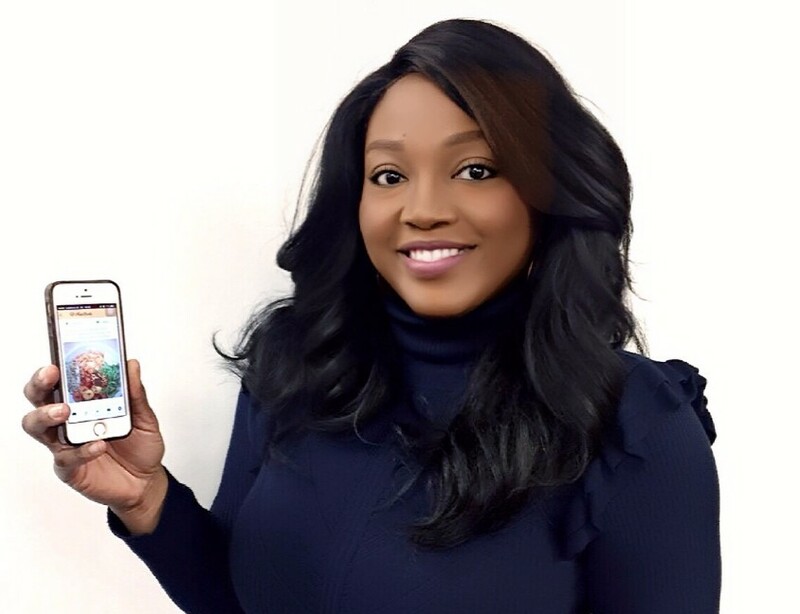 She moved to Nigeria to achieve her dream of helping other young, business women. Yasmin Belo-Osagie grew up in Nigeria, but moved to the United States to attend Princeton University for her undergraduate degree. She returned to Nigeria to run She Leads Africa, while also working toward an MBA at Stanford University and a JD degree at Harvard Law School. Defying stereotypes themselves, Afua and Yasmin continue their mission of cultivating an enabling environment for successful African women business owners and entrepreneurs on the continent and in the Diaspora. 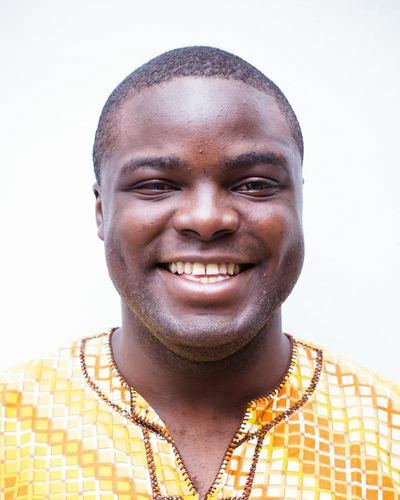 At the young age of 26 Iyinoluwa Aboyeji, a serial social entrepreneur has founded or co founded a number of startups including Nigeria’s most well-known startup, Andela. 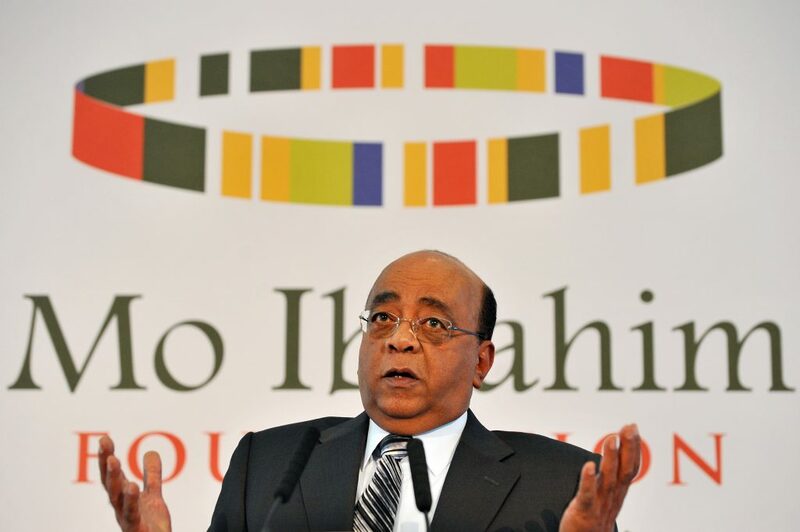 His ventures have helped train African developers, allowing them to work remotely for other tech companies such as IBM and Microsoft. Andela has lately made the headlines when they received Facebook’s Mark Zuckerberg to their office and secured $24 million USD in funding from the Mark Zuckerburg and Priscilla Chan Foundation. Now in his latest start up, Flutterwave Aboyeji is tackling the issue of payments for Africa’s e-commerce market. This award winning platform is creating a digital payment infrastructure for Africa, enabling “seamless and secure transactions processing across different payment instruments like mobile money, cards, bank accounts, air time and different channels like web, mobile, agents, USD and ATM in over 30 African countries”. Featured in Forbes’ 30 under 30, Iyinoluwa Aboyeji is constantly striving to help play his part in creating a better Africa.